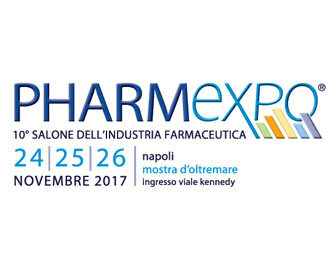 One of the leading B2B events for the pharmaceutical industry is PHARMEXPO, now in its 10th year, to be held in Naples from 24-26 November. 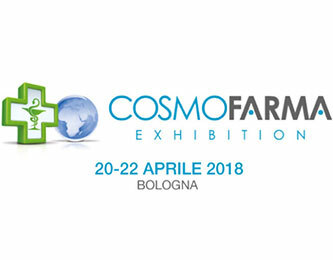 D.FENSTEC SRL will be there with its innovative biophysical patches based on the reflection of corporeal IR rays: FIT THERAPY PATCH and FIT THERAPY LADY, Class I Medical Devices able to alleviate muscular and joint pain without the use of drugs or thermal shock. FIT patches are made from top-quality materials, tested for use on sensitive skin. 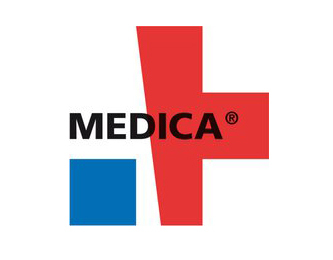 They can be used by anyone, with no contraindications and with no risk of side effects. FIT Patches come in seven different shapes: apart from the universal patch, suitable for aches and pains, there are specific patches for neck pain, lower back pain, shoulder, elbow, knee and ankle complaints. FIT Lady is designed to improve the quality of life of women suffering painful periods, by helping to reduce the discomfort and pain linked to the menstrual cycle. Just apply the patch to the painful area, and the body’s natural warmth will activate the special biomineral film that mirrors the IR rays naturally emitted by the body, boosting the microcirculation and speeding up the repair process. Don’t believe us? 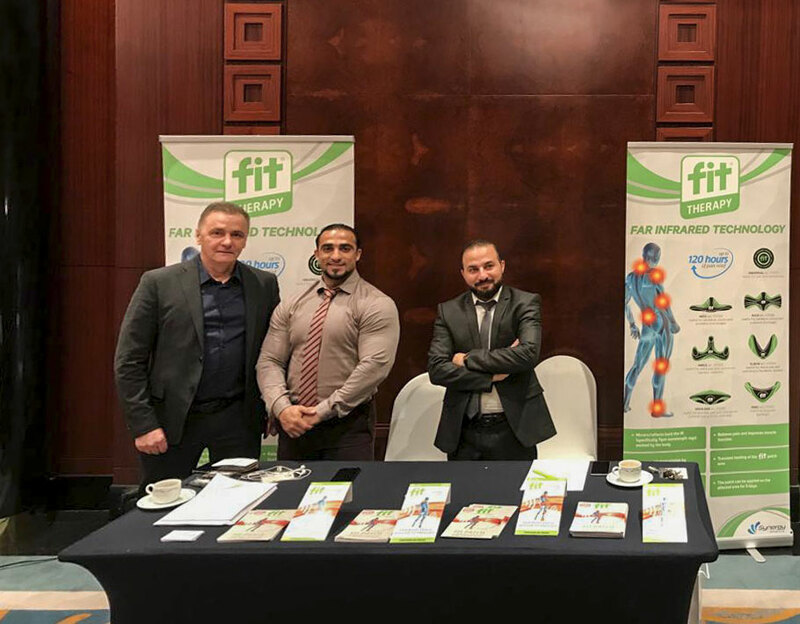 Come and try FIT patches for yourself at Pharmexpo 2017: you’ll find us at Pavilion 6 / Stand 677!